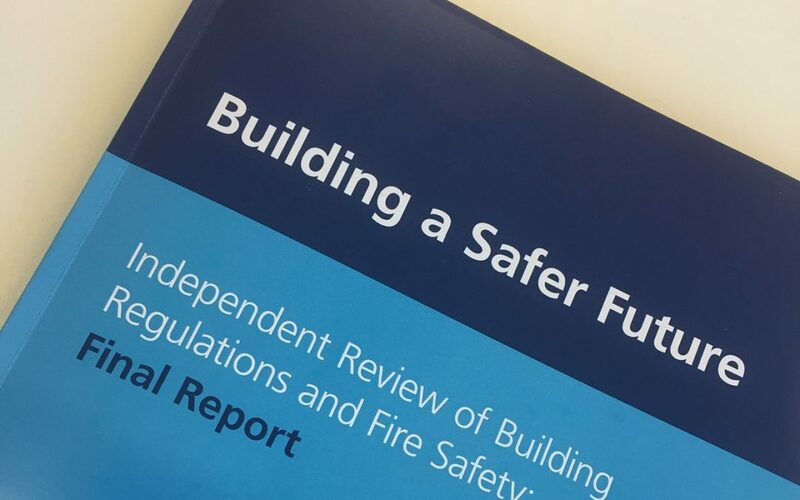 The Hackitt Review’s proposals for a Joint Competent Authority to oversee the inspection of High-Risk Residential Buildings (HRRB) and the banning of Approved Inspectors will not deliver the independence and transparency the industry needs. The ACAI sets out its proposals to deliver genuine independent oversight. This system is most closely aligned with Dame Judith’s proposals for HRRBs whilst utilising the relevant strengths of the public and private sectors. In our proposed approach, the JCA acts as the regulator and enforces compliance, acts as a repository for information, oversees and signs-off approvals through the Gateway stages and provides the golden thread through planning, design, construction and building in use. BCBs provide the service delivery of building control throughout the process. This includes Approved Inspectors and local authority inspectors. Ensures that the industry has the capacity to deliver safer buildings by not excluding Approved Inspectors from the building control process. Raises competence by applying equal standards to Approved Inspectors and local authority inspectors. Creates an independent regulator separate from service delivery, ensuring Dutyholders and BCBs are held to account for their work and the issue of the Dutyholder choosing the regulator is removed. Aligns with other safety critical industries including automotive, aviation and maritime where ‘service delivery’ is provided by the private sector backed by a robust regulator, within effective regulation and enforcement systems. This proposed process would require the least amount of organisational change of any presented. It strengthens Dame Judith Hackitt’s proposals by ensuring that service delivery remains competitive and has the capacity and skills to deliver safe buildings.